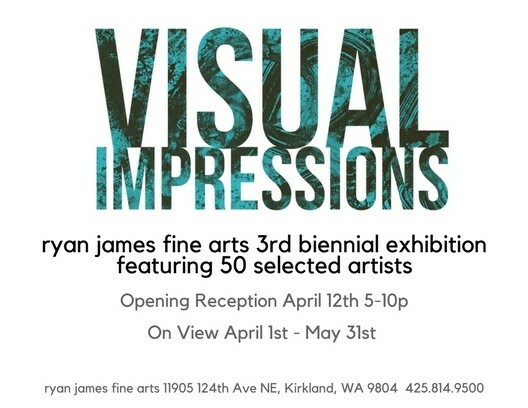 I just dropped off the artwork selected for Ryan James' Visual Impressions, opening in April. The jury selected one of my works on paper, "Gravity Well." Come see it in person, along with an entire gallery full of other gorgeous work. The opening reception will be held on April 12. "There is a spectacle and something is added to history. gun, the prevention of sleep. and the requisite shadow is yours. It casts across me, a violent coat. It seems I fit into its sleeve. Sometime it goes where light does not reach...."